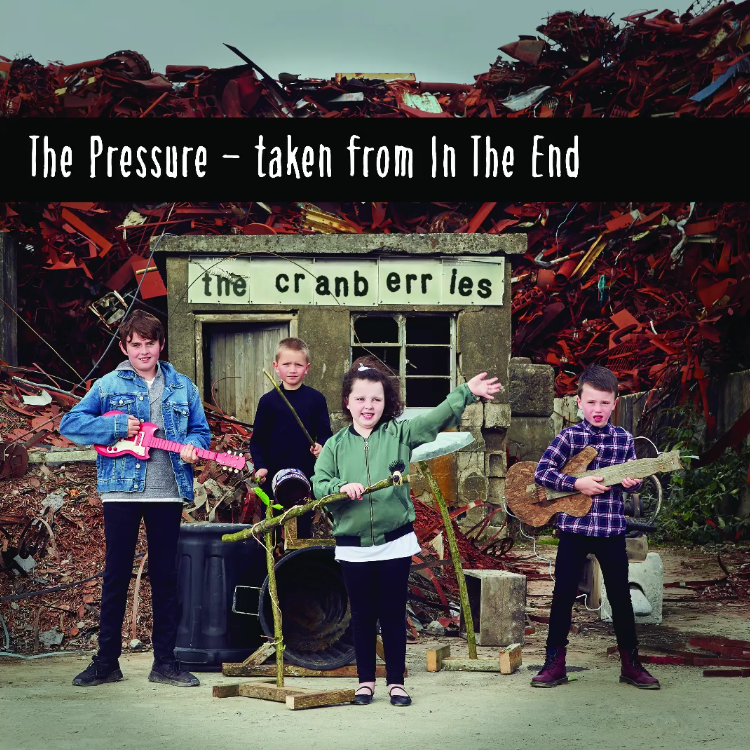 Next up in our Track x Tracks this week, the band share their thoughts on The Pressure, taken from 'In The End', out 26th April. Next Wednesday, we will be in Paris for a Q&A and to play some tracks from our new album, in partnership with OUI FM and YouTube Music. University of Limerick today conferred Honorary Doctorates of Letters on the band members of Limerick rock band The Cranberries. Guitarist Noel Hogan, bassist Mike Hogan were presented with an Honorary Doctorate of Letters. The Cranberries drummer Fergal Lawler was unable to attend today and his doctorate was accepted on his behalf by Mike Hogan. Eileen O’Riordan, mother of lead singer Dolores O’Riordan, who tragically passed away this time last year, was presented with a posthumous Honorary Doctorate of Letters for Dolores O’Riordan. UL President Dr Des Fitzgerald said “UL had initially planned to present these doctorates to The Cranberries in April 2017 however promotional and rehearsal commitments prevented the band from being available to accept the honour at that stage. It is with very sad regret that since that time the world and more importantly her family and band mates have lost Dolores O’Riordan and her incredible voice. We very much appreciate her family’s presence here today and particularly her mother Eileen who is accepting this Honorary Doctorate on Dolores’ behalf.’ Full music rights have been secured from The Cranberries management company (WCM). As a tribute to Dolores and to mark the first anniversary of her passing this week, Noel, Fergal and Mike wanted to pay homage to their close friend and lead singer by sharing the music they had been working on prior to her unexpected death. 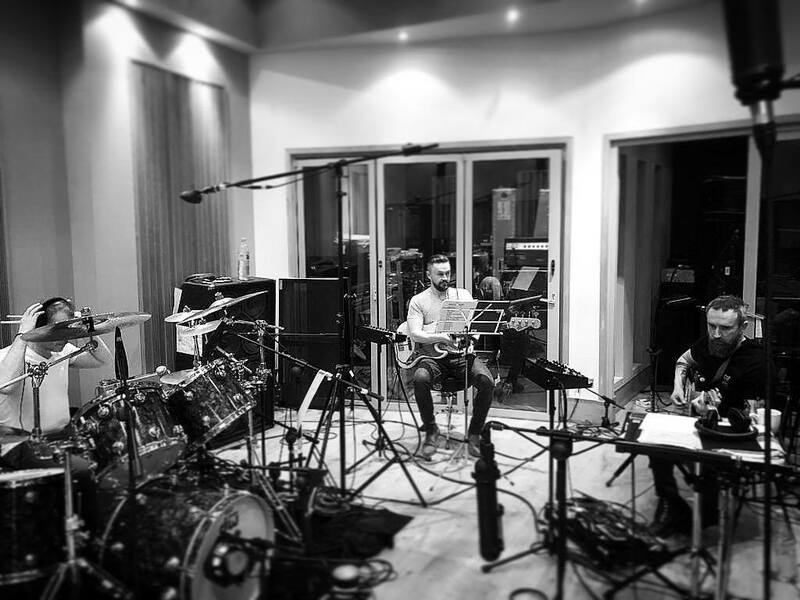 On Tuesday the band premiered the first track ‘All Over Now’ from the album they had been working on while on tour in 2017. 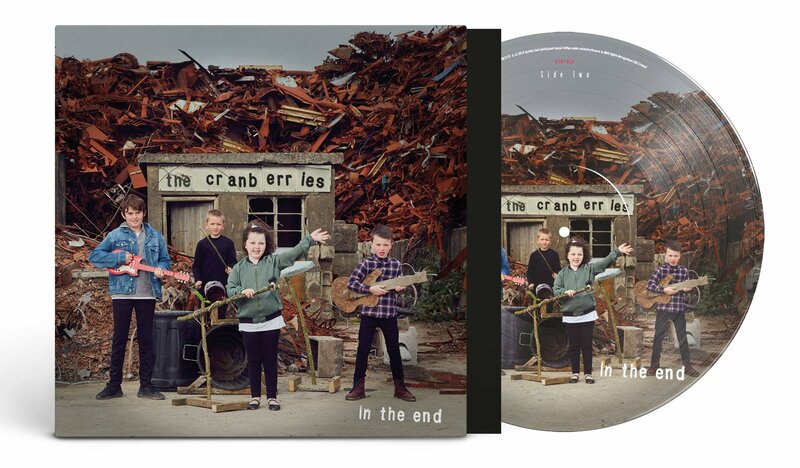 By that winter Noel and Dolores had written and demoed eleven songs which now make up the forthcoming album ‘In the End’. 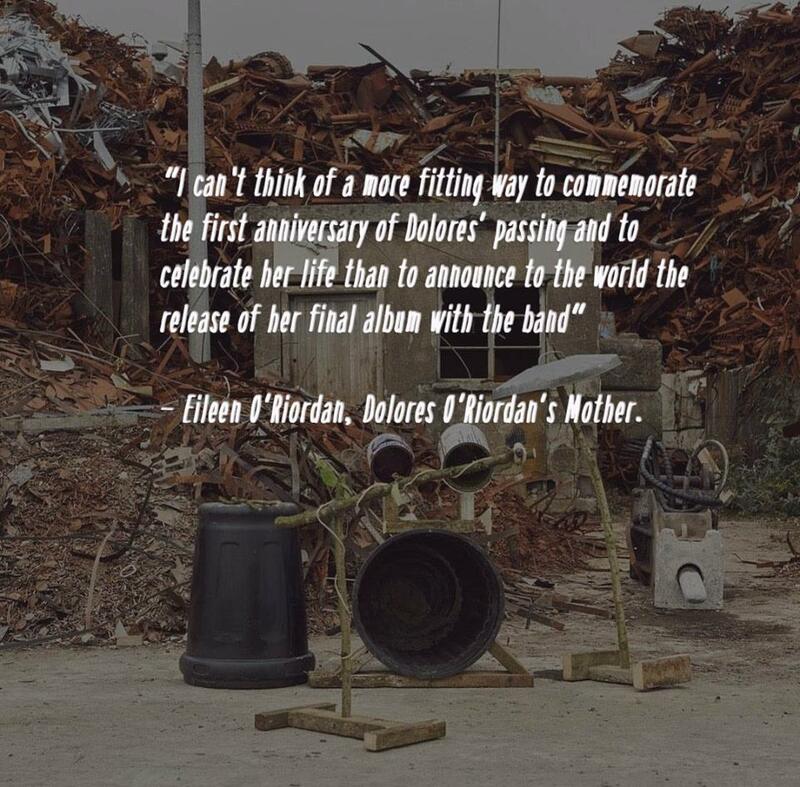 In coming to terms with her tragic passing the band and with support from her family, wanted to honour Dolores by completing the record, which is now set for release 26th April 2019. 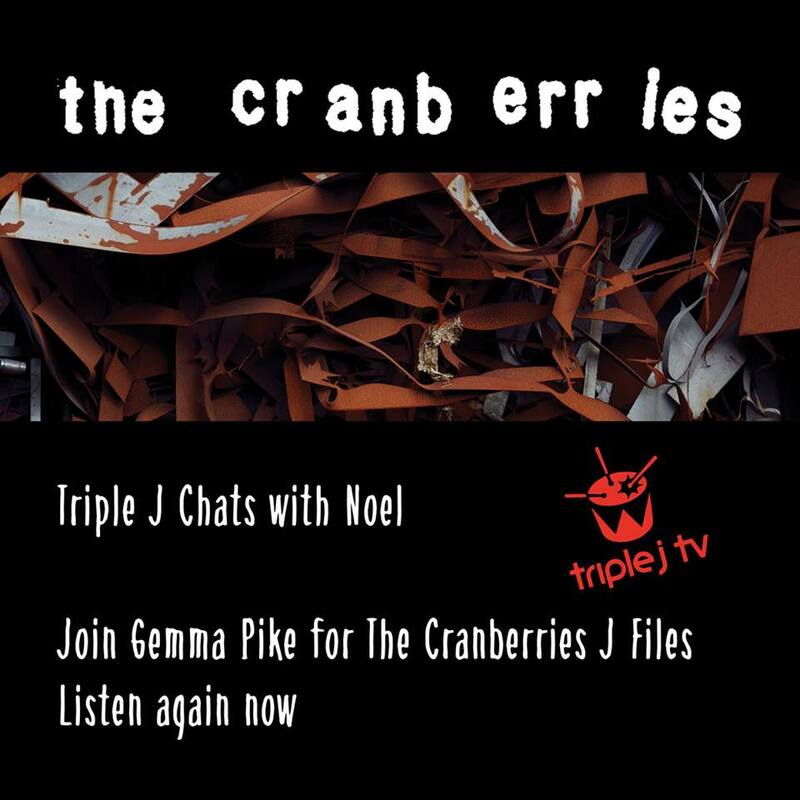 The Cranberries rose to international fame in late 1993 with their debut album, Everybody Else Is Doing It, So Why Can't We?, which became a commercial success. The band has sold over 40 million records worldwide, and achieved four top 20 albums on the Billboard 200 chart and eight top 20 singles on the Modern Rock Tracks chart. 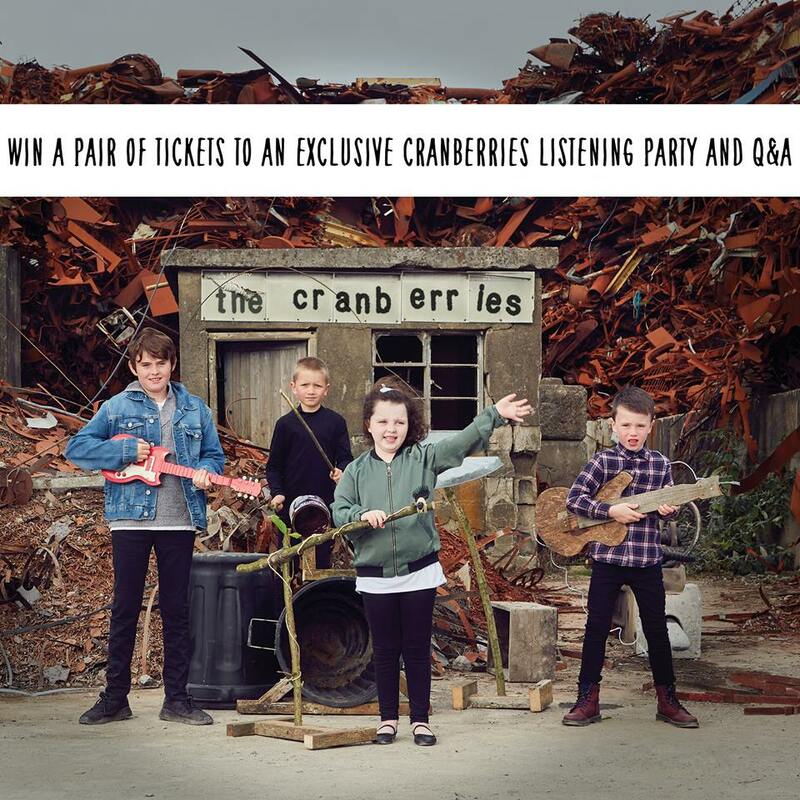 “In 2017, The Cranberries recorded their album 'Something Else' with the Irish Chamber Orchestra. Dolores and the other band members were a familiar sight on the North Campus as they quietly worked with Ken Rice and his team at the ICO. The Stables Club on the UL campus was the scene of many of their earliest gigs. One of our faculty members has worked closely with the band. 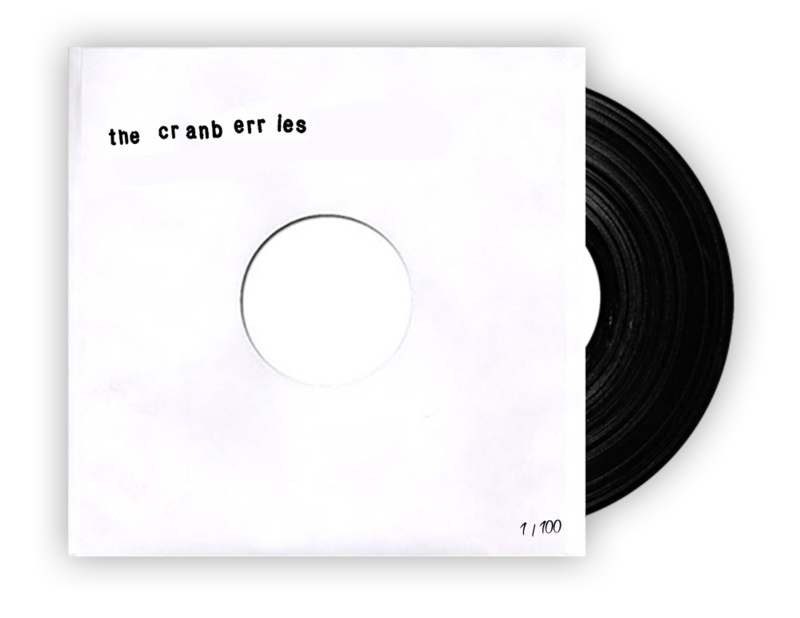 Professor Eoin Devereux was commissioned by the band to write an extended essay for the recent re-release of The Cranberries first album" said Dr Fitzgerald. Speaking from the ceremony Dr Noel Hogan and Dr Mike Hogan said: ‘We are truly humbled that the University of Limerick has decided to bestow such an honour on us. 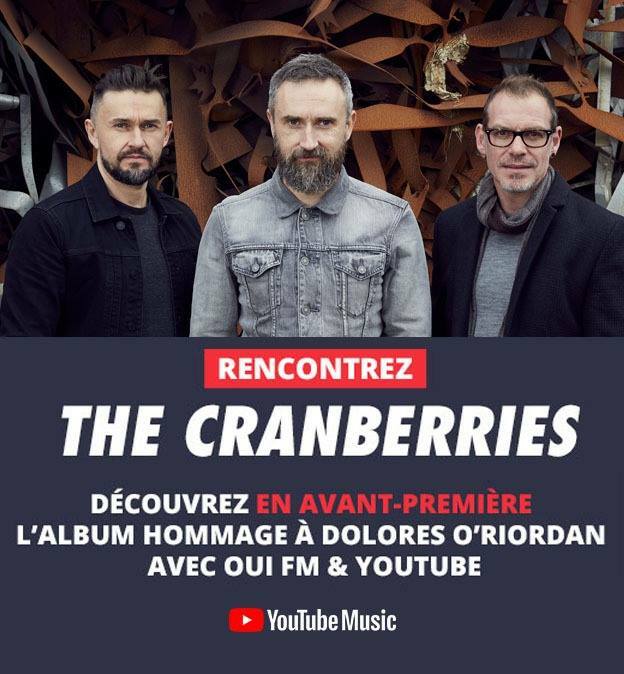 We are saddened that Dolores is not with us on this very special day but garner some comfort that she was aware that the University was going to present the Cranberries with this honorary doctorate. It is poignant that the conferring is this week, a year since her passing’. In case you missed it. 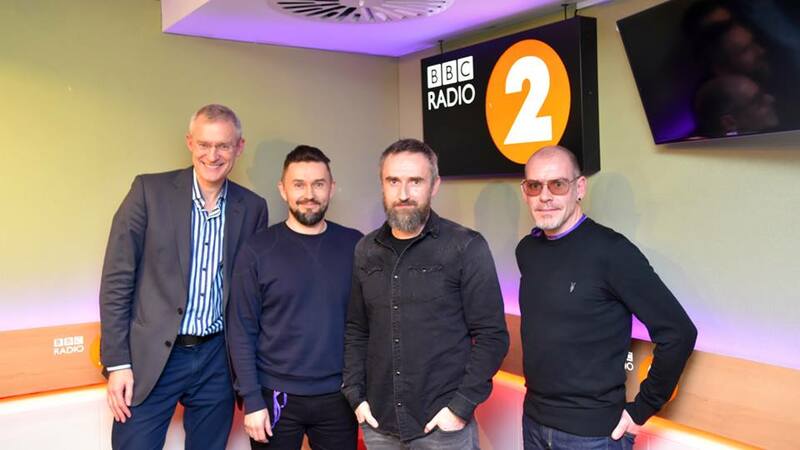 Listen back to our Jeremy Vine show on BBCRadio2 for the first play of ‘All Over Now’, which is now also available to stream online. on 16 January 2019 . Thanks to all who sent kind messages to us and to Dolores’ family yesterday on what was a very difficult and emotional day. And thanks to everyone who tuned in to see us on The One Show last night. You can catch up on BBC iPlayer if you missed us.